The service area: the geographic area in which permitted impacts can be compensated for at a given bank. The value of a bank is defined in “compensatory mitigation credits.” A bank’s instrument identifies the number of credits available for sale and requires the use of ecological assessment techniques to certify that those credits provide the required ecological functions. 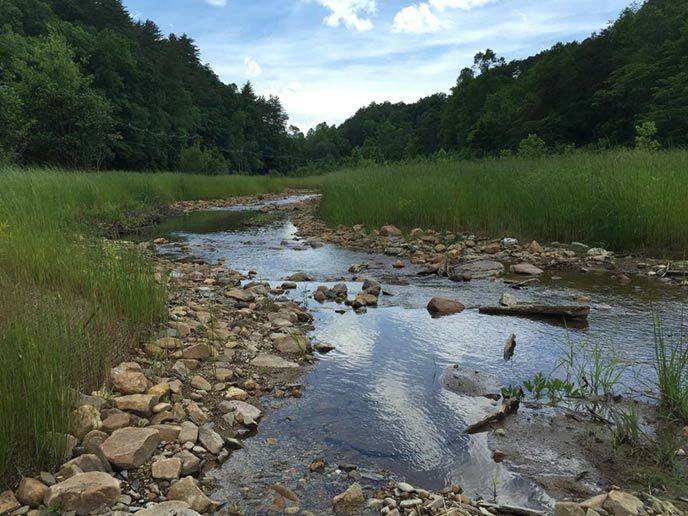 Although most mitigation banks are designed to compensate only for impacts to various wetland types, some banks have been developed to compensate specifically for impacts to streams (i.e., stream mitigation banks).